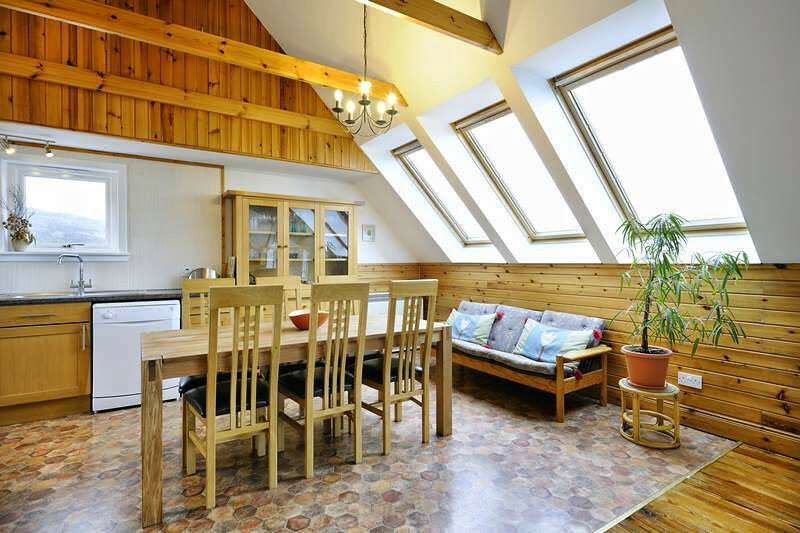 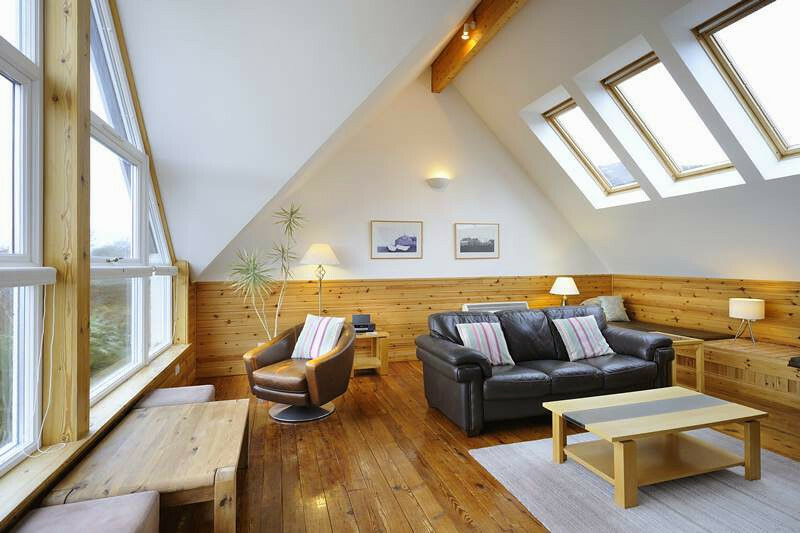 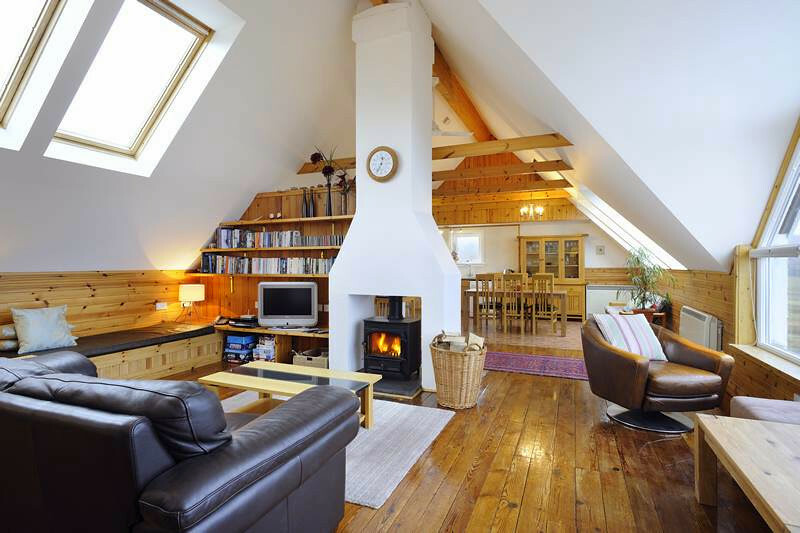 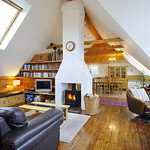 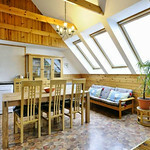 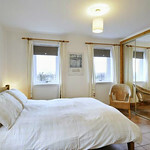 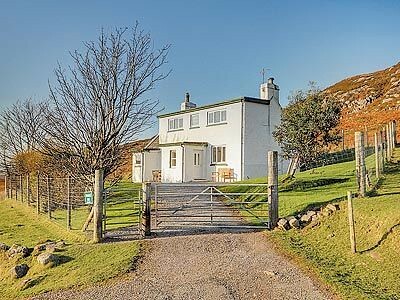 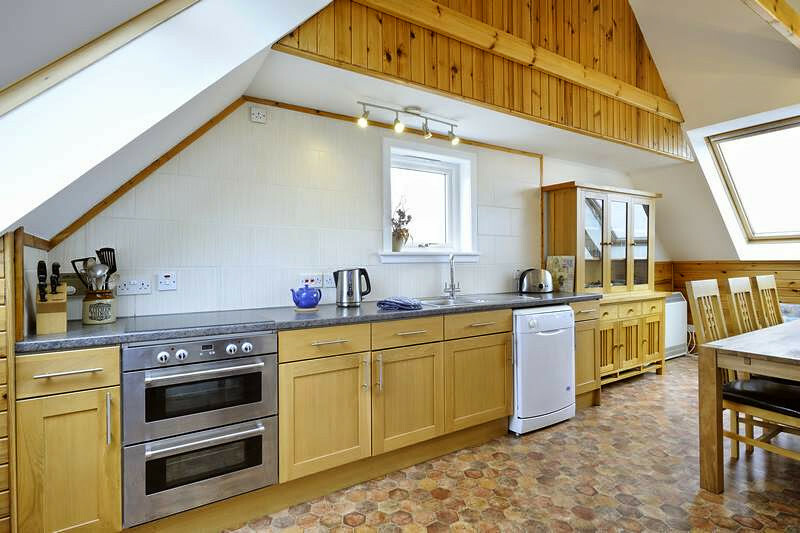 This spacious cottage is fantastic for people looking to relax and enjoy some of the best that Scotland has to offer. 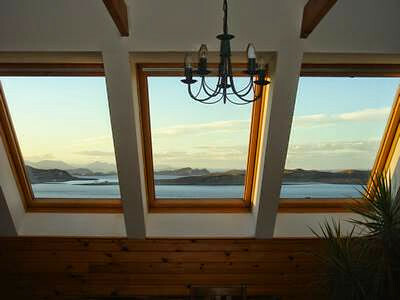 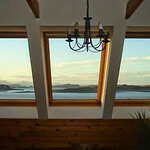 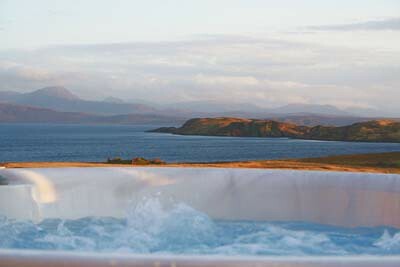 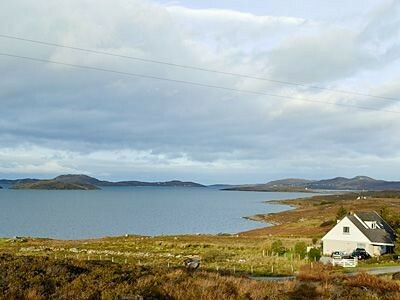 With a huge window to take in the fantastic view of the ocean and Summer Isles. 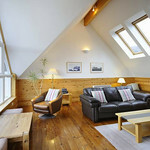 In the village of Altandhu, it is within 4 miles of shops, inns and an acclaimed hotel and restaurant. 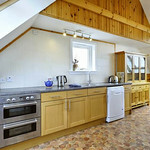 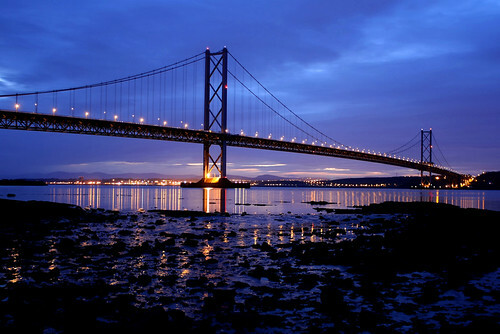 The surrounding countryside offers excellent walking and there are many sandy beaches nearby. 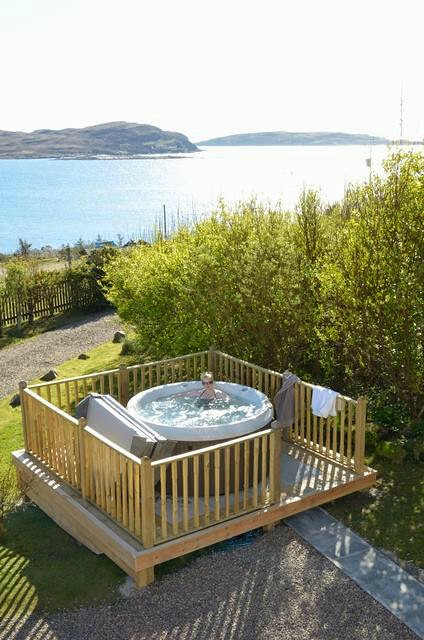 Inverewe Gardens and the bird reserve at Handa Island are within easy reach. 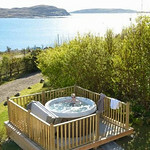 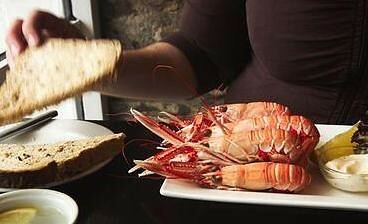 Locally available activities include deep-sea, trout and salmon fishing and boat trips to the islands. 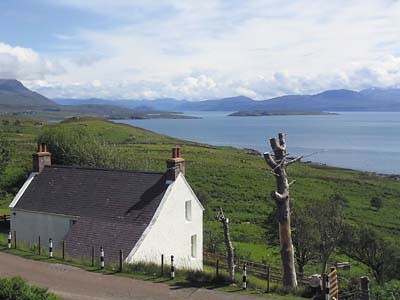 Ullapool is 26 miles away by road. 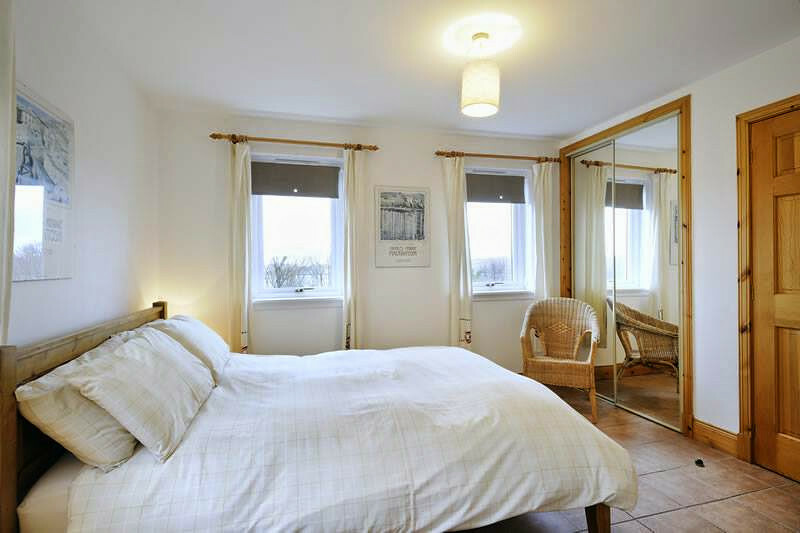 The centrally heated accommodation provides on the ground floor: one double bedroom, one twin-bedded room (all bedrooms have built-in wardrobes), one single bedroom, a shower room with W.C., separate W.C. a laundry room, hall and the entrance vestibule. 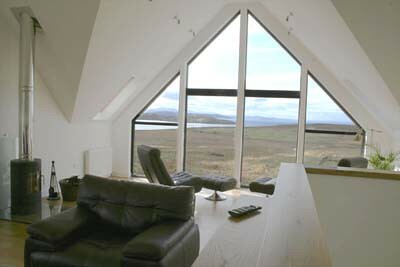 On the first floor, to take advantage of the view, are an open-plan living-room, dining area and kitchen.